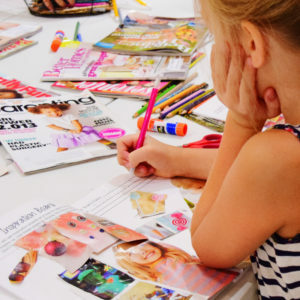 Mabel + Honey is designed by Mary Helen Studio, a Cincinnati-based fashion program, that teaches kids of all ages to explore the world of design, fashion, sewing, and creativity. Mabel + Honey has partnered together with Mary Helen Studio to bring their kid-inspired garments to you. 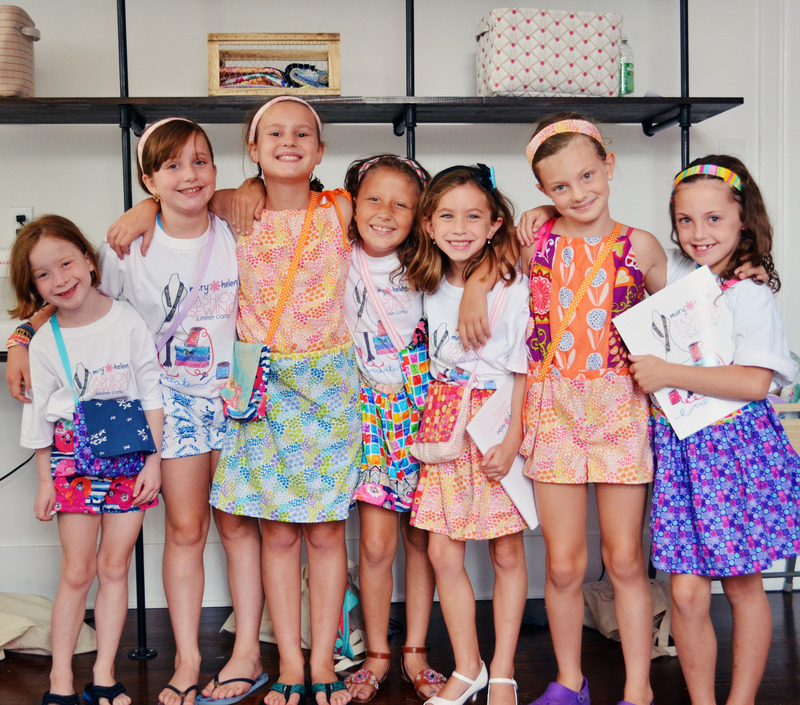 Together, we can encourage girls to embrace their eclectic, colorful, and beautiful selves. 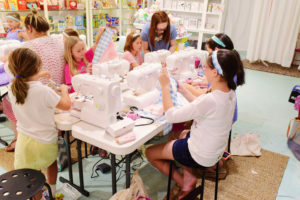 Mary Helen Studio has created an atmosphere where young girls can feel strong, beautiful, and confident in what they are wearing and who they are as a person. The program fosters the skills and confidence that girls will carry with themselves for a lifetime. For more information on Mary Helen Studio, please go to https://maryhelenstudio.com/. Copyright © 2019 DAHZ All Rights Reserved. Mabel + Honey.